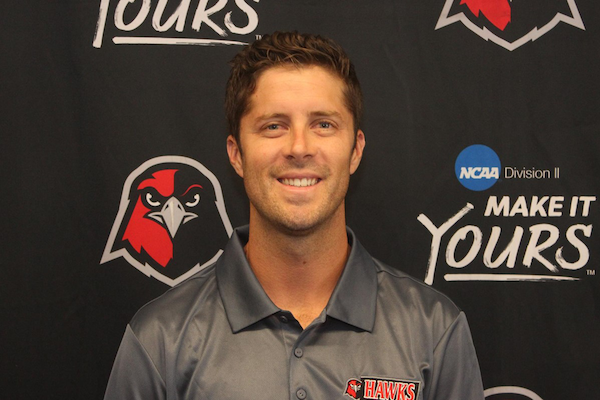 Coach Sassano joins City FC following a season at the helm of the Holy Names University Hawks. Prior to his coaching career he played professionally in Europe and for the Minnesota Stars of the NASL. He’s taking the place of our beloved Coach Paddy Coyne, who is moving over to a special advisory role with the club for the 2019. We're truly thankful that Paddy is staying with us, as he's not only been a great coach, but a true asset to the club, and we're really excited for what he will be bringing to us in his new role. Before taking over as head coach at HNU, Coach Sassano was the top assistant with the San Francisco State Gators during the 2017 season. The team finished with a 15-5-2 record and clinched a postseason berth for the first time since 1978. Ahead of his time with the Gators he spent three seasons as an assistant with his alma mater, Cal Berkeley. During his college career Sassano was a starting defender. The Golden Bears received a bid to the NCAA tournament during all four seasons of his tenure. Following his time at UC Berkeley he played professionally in Germany for Luckenwalde FSV 63 and in the Netherlands for SV Meerssen before returning to the US to play for the Minnesota Stars. Welcome to the Iron & Gold, Coach!